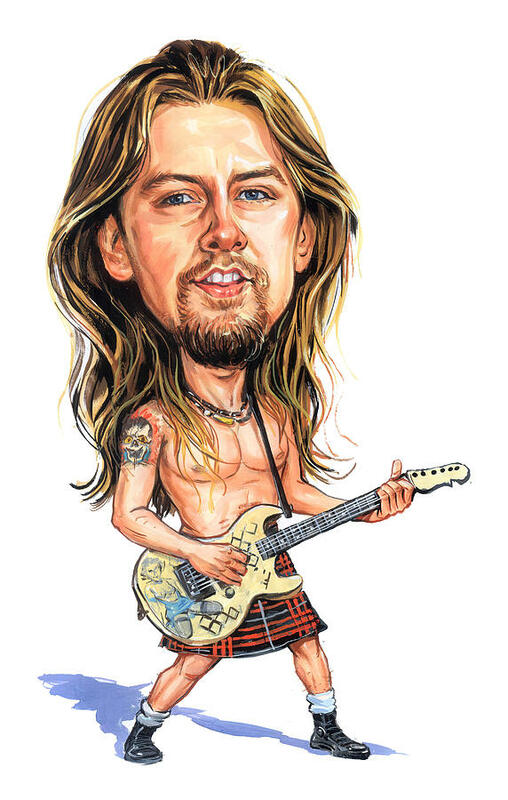 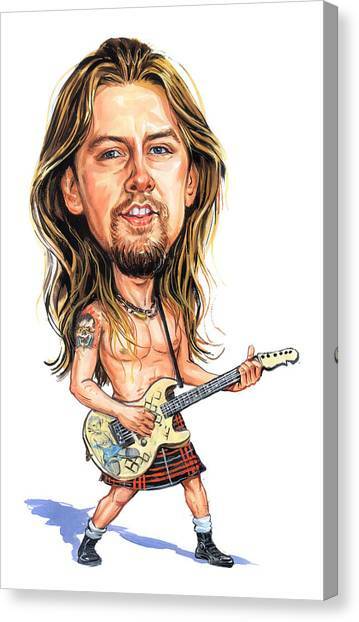 Jerry Cantrell is a painting by Art which was uploaded on June 11th, 2014. Jerry Fulton Cantrell Jr. (born March 18, 1966 in Tacoma, Washington) is an American guitarist, singer, and songwriter best known for his work with the rock band Alice in Chains, as lead guitarist, backing and co-lead vocalist, main songwriter, and co-lyricist. 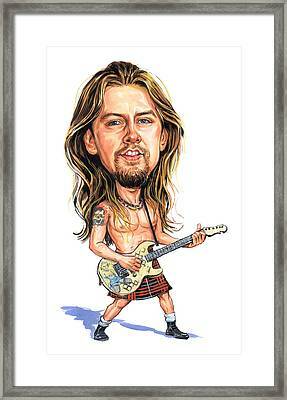 He performs lead vocals on his solo projects, and is part of Alice in Chains' harmonizing dual-vocal style. He resides in Los Angeles and spends time on his family ranch in Oklahoma.